1. What is eyelash extension? 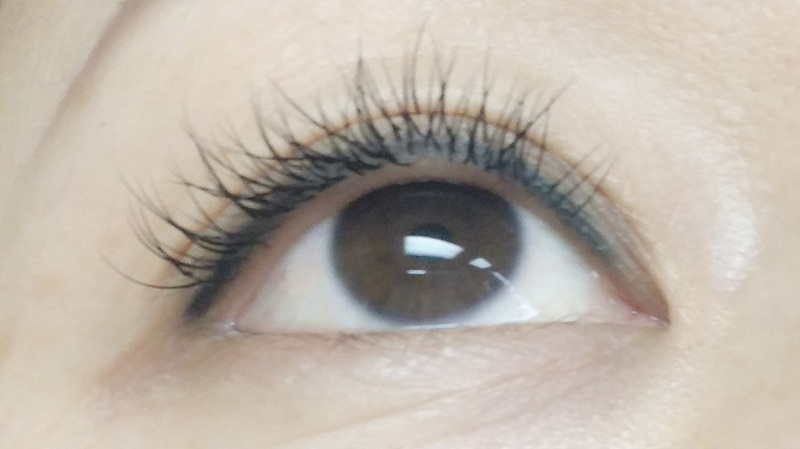 Eyelash extension is a practice technique that utilizes specific tools and material (silk, mink, sable, etc.) to enhance the length, thickness and fullness to natural lashes. Prior to the application, your certificated technician will conduct a thorough consultation that helps each valued client to achieve the best customized lash look. During the process, your technician will expertly bond one eyelash extension lash to each isolated natural lash without causing any damage. 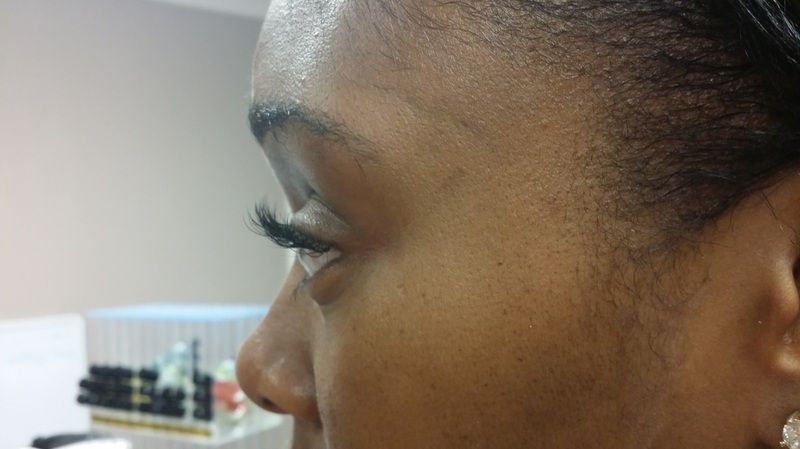 After the application, your technician will educate each client theAftercare Instruction about the eyelash extension. 2. 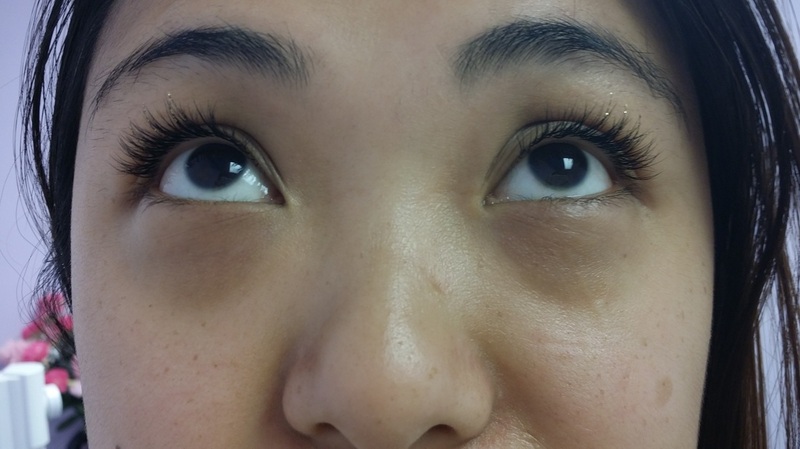 Benefits of eyelash extension? Or Why do you choose eyelash extension? 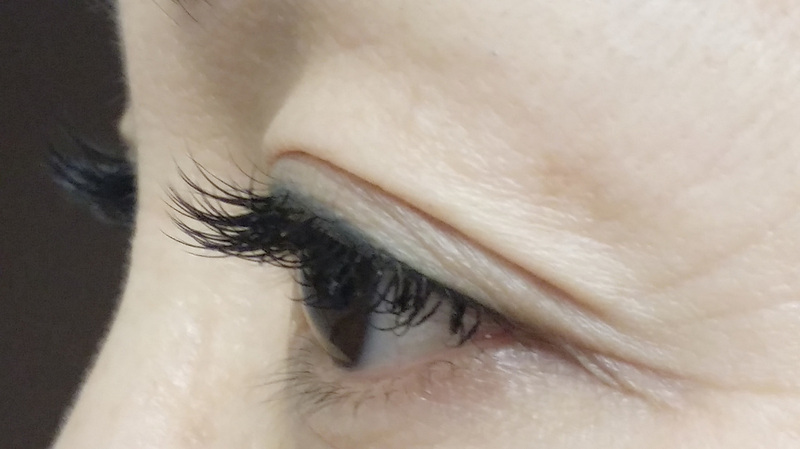 Enhance your appearance: eyelash extensions are a perfect way to enhance your appearance and give yourself long, beautiful lashes if you do not have them naturally. These extensions are also usually available in various lengths and colors which helps you to fit into different occasions. Are very convenient: extensions are extremely convenient since they usually last and keep a good shape from a couple weeks to month depending on the type of lashes you get and your own lash life cycle. By wearing eyelash extension, you don’t need to worry about any messy mascara problems anymore. In addition, without any make up, you still look pretty after you wake up in the morning. Are versatile: extensions are very versatile in the sense that you can wear them for any occasion. Whether you want to dress up and accent your lashes by applying your favorite color of mascara or want to wear clear mascara for a more casual look, extensions are perfect for any occasion.